If you’re drawn to the warm hues of autumn and love the rich foliage of fiery reds, pinks, berries and straw yellows, there couldn’t be a better time to update your wine rack with wines to match an autumn menu. This food-friendly fiano from southern Italy displays floral aromas with a herby, leafy, savoury tang and a crisp finish with an underlying smoky note that makes it surprisingly interesting on its own, but pairs beautifully with seafood, creamy pasta dishes and flavoursome salads. 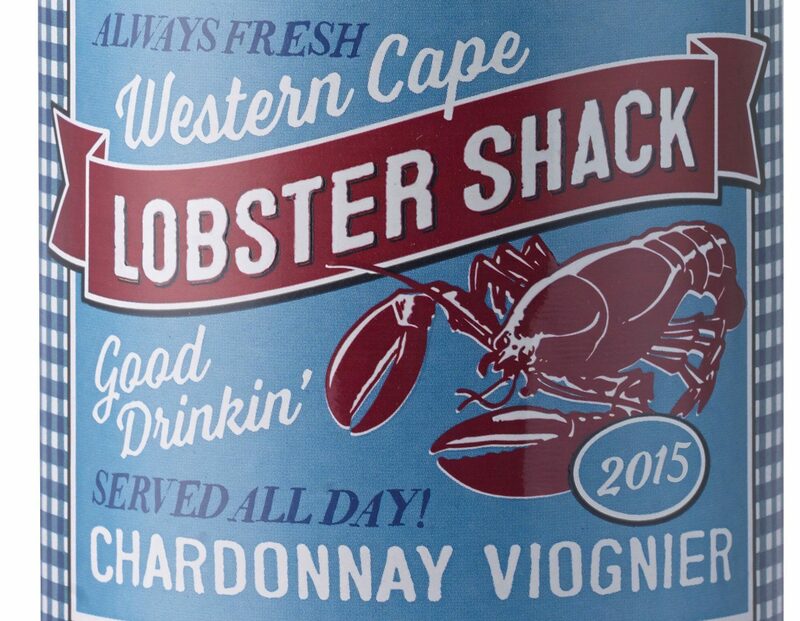 A delectable blend from South Africa’s ‘Winemaker of the Year’, Bruce Jack effortlessly balances the buttery richness of chardonnay and apricot scents of viognier to create this fresh, fragrant, full-bodied white which would complement the creamy texture of risotto and earthy flavours of squash; or of course, lobster dishes. Marked by warm copper highlights and a fresh, juicy palette, this dry rose is made from a fruity cocktail of merlot, cabernet, tannat and syrah. With a wild strawberry nose and flavours of vibrant red fruits, it’s immediately enjoyable and if you can’t curb your summer craving for Provencal pink, a splash of this gorgeous Gascony is the answer. Enjoy with moules and pomme frites. 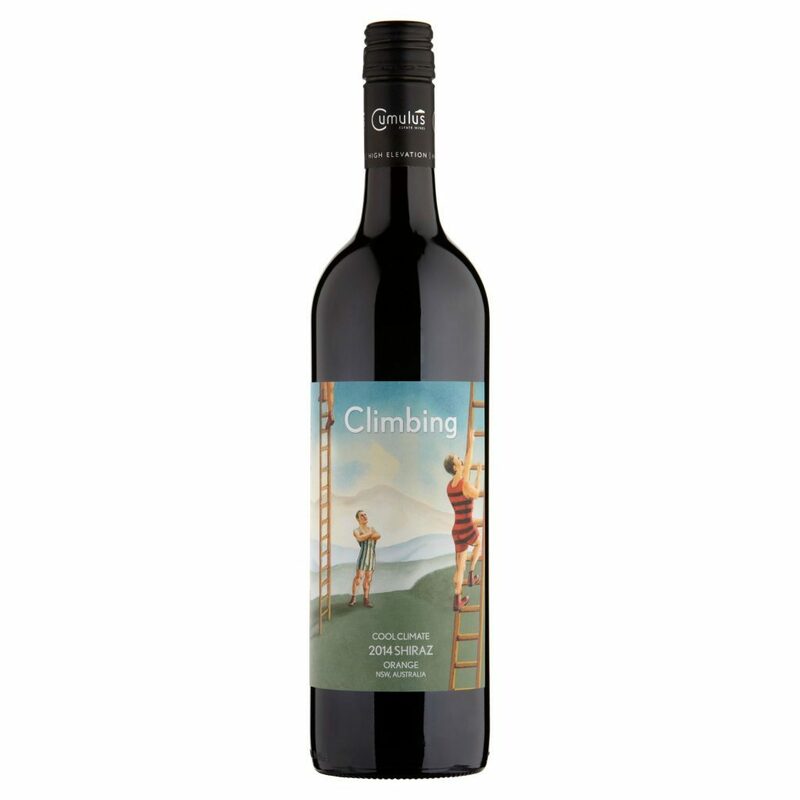 Very smooth and soft with cherry and plum flavours, seamless tannins and a lovely brambly nose, you can’t go wrong with this easy drinking, lightly spiced shiraz. An ideal partner with roasted autumn vegetables. 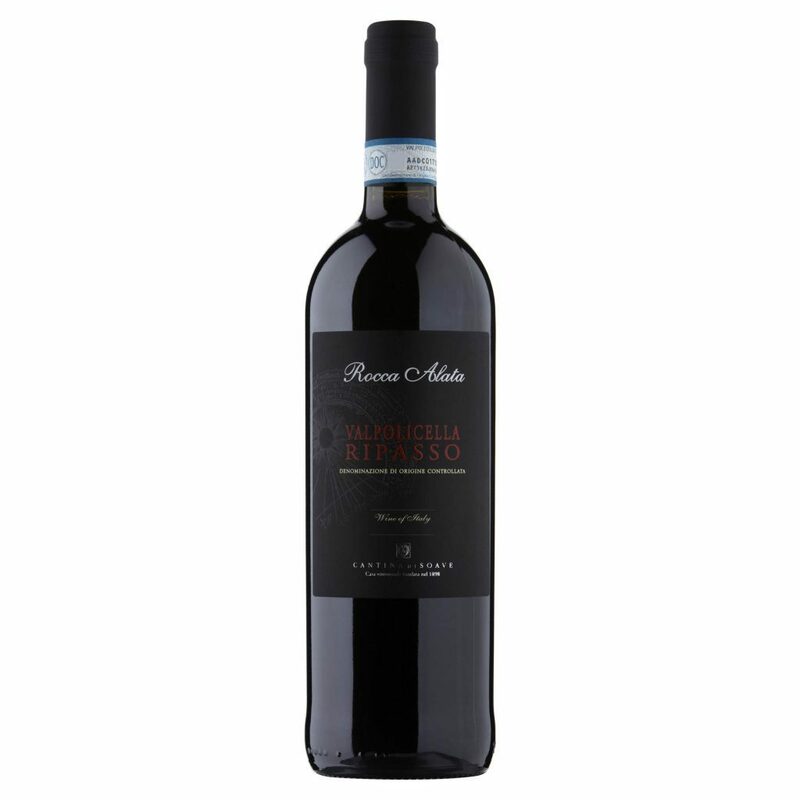 Perfect with autumn stews or roasted grouse with pumpkin if you want to up your ‘wine game’, this ripasso is ripe and concentrated with ample red berry fruits, dried herbs, liquorice and mint with sweet tannins on the smooth finish. Great value while it’s on offer, a mushroom risotto will also keep you coming back for another glass. A new exclusive for the UK’s largest off-licence chain, head to Bargain Booze for this merlot dominated claret that offers exceptional value. With 5 years bottle age, there’s plenty of ripeness to the fruit with lifted red fruit aromas, pepper, spice and smooth, rounded tannins on the long finish… a perfect match with roast partridge and red wine gravy. An elegant red from Catalonia, this garnacha (grenache) has a beautifully fragrant bouquet of raspberry, cherry and blackcurrant and the plump, expressive red fruits really shine with plenty of freshness on the smooth, silky finish. Ideal with roasted vegetables, mustard mash and beets, it’s perfectly in tune with seasonal menus. Out of Africa… Now in its fifth year, Belvedere Vodka have partnered with RED (the global fund in the fight against AIDS) and music artist John Legend to create the limited edition bottle of Belvedere RED, £38 (70cl), major Sainsbury’s nationwide, with 50% of profits from every bottle sold being donated to the Global Fund to fight HIV/AIDS in Africa. In support of the campaign, John Legend has collaborated with Esther Mahlangu, a celebrated Ndebele artist from South Africa, whose vibrant and powerful artwork will be seen throughout the #makethedifference campaign, as well as on the bottle. Hop heads… Beer writers Tim Webb and Stephen Beaumont have updated their second edition of The World Atlas Of Beer to help you explore the best beers the world has to offer. With brews ranging from the Trappist ales of Belgium, to the wheat beers of Bavaria, Breton black beers, barrel-aged Californian beers, British bitters, Vietnamese bia hoi, traditional Finnish sahti and the output of the hundreds of craft breweries around the world from the USA and Canada to Japan, this is the definitive guide on getting the most out of beer. 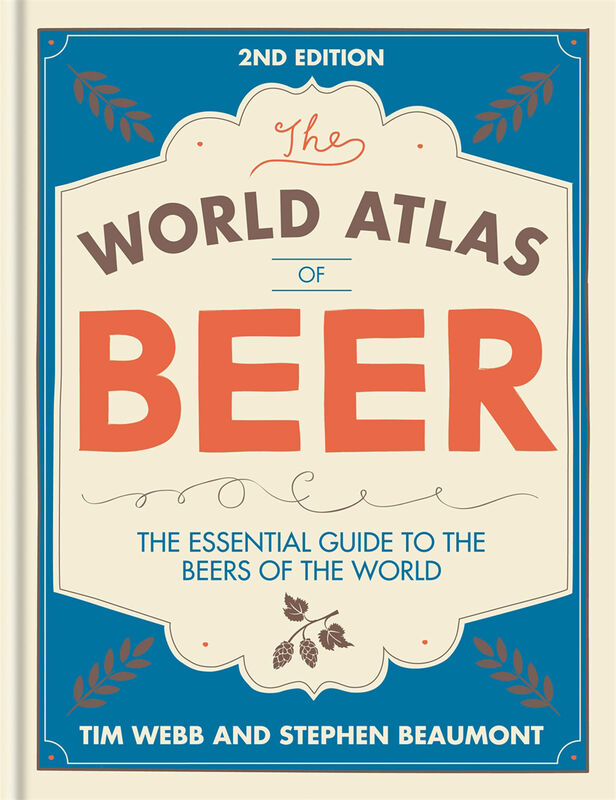 :: The World Atlas Of Beer: The Essential Guide To The Beers Of The World, by Tim Webb & Stephen Beaumont is published by Mitchell Beazley, priced £25. Available now.